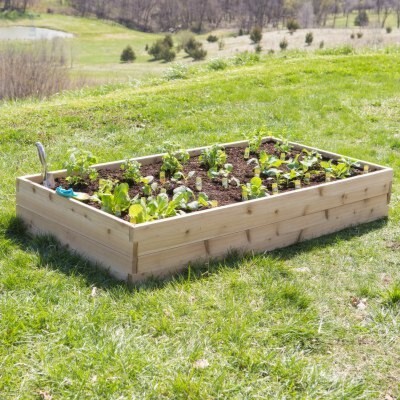 Are you thinking of installing raised flower beds? They provide good drainage, are a barrier from critters and help keep weeds out. Cordalie Benoit of the Connecticut Community Garden Association will discuss the benefits of raised flower beds and how to get started.